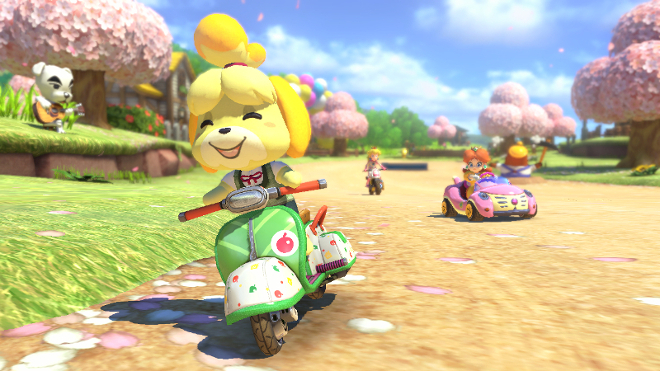 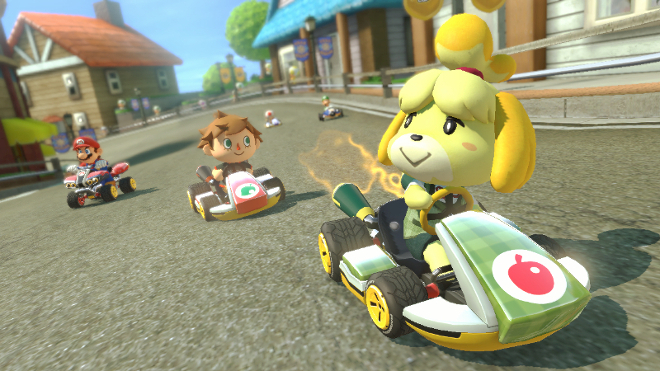 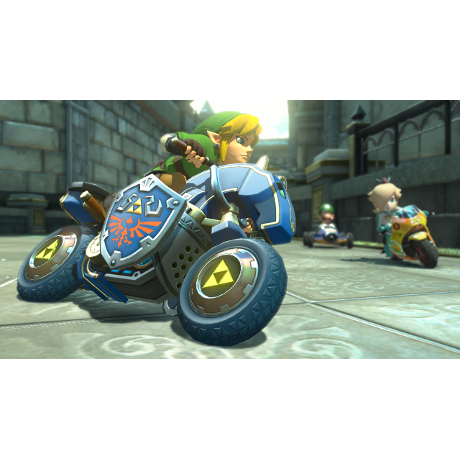 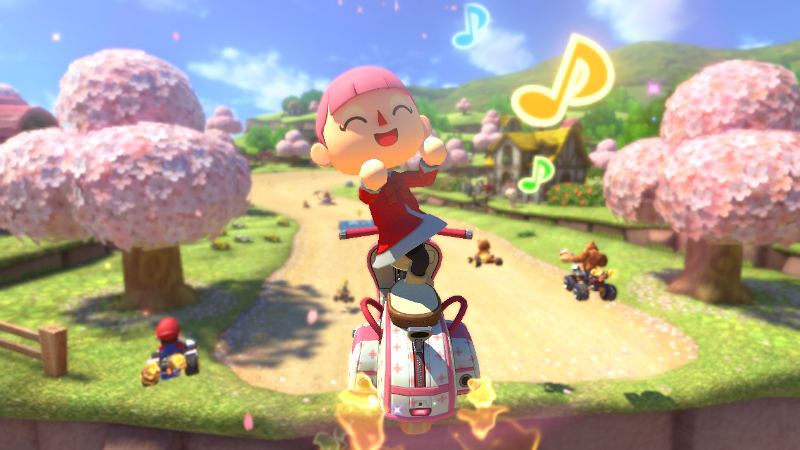 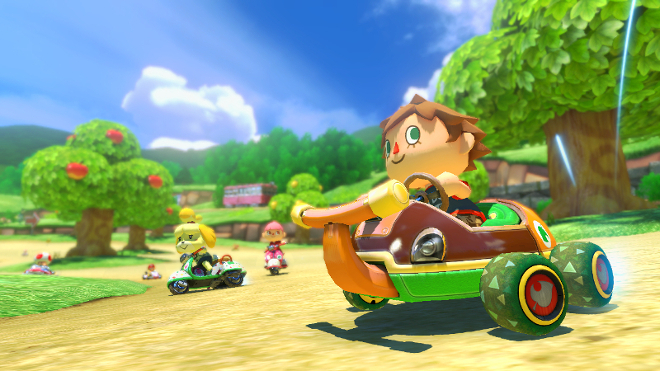 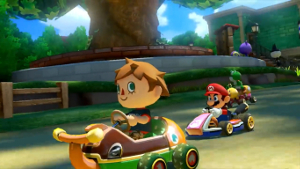 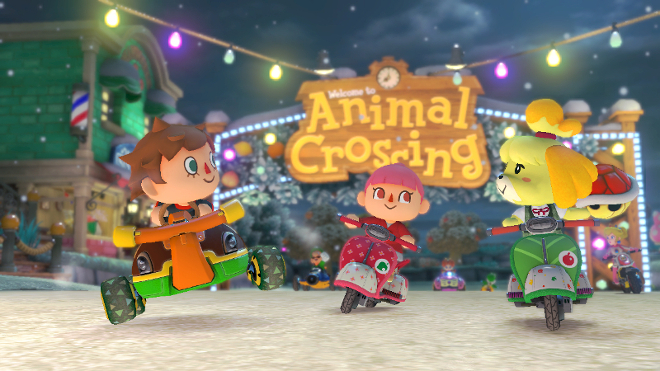 Expand your game-play options in the Mario Kart 8 game with two DLC packs that feature new tracks, new vehicles and new characters like Link from The Legend of Zelda series and Isabelle from the Animal Crossing series. 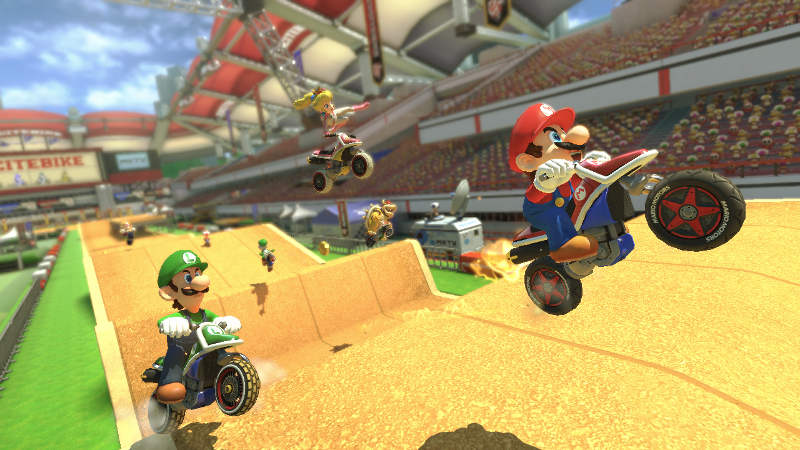 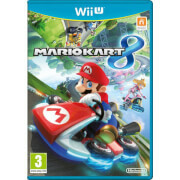 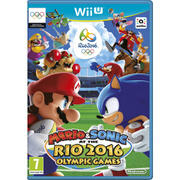 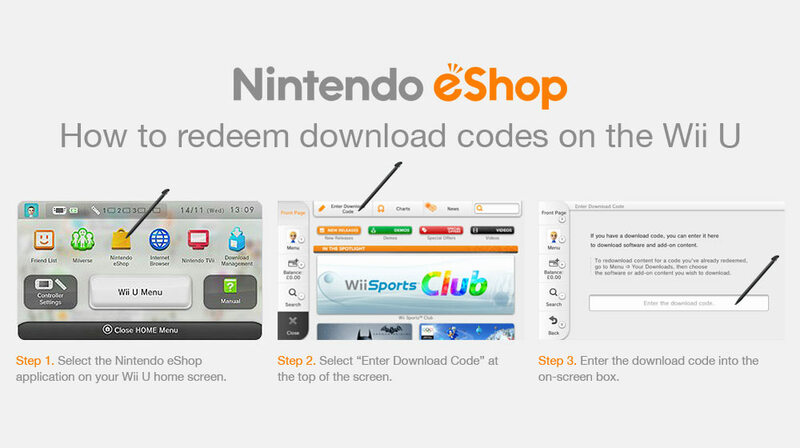 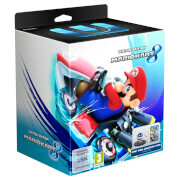 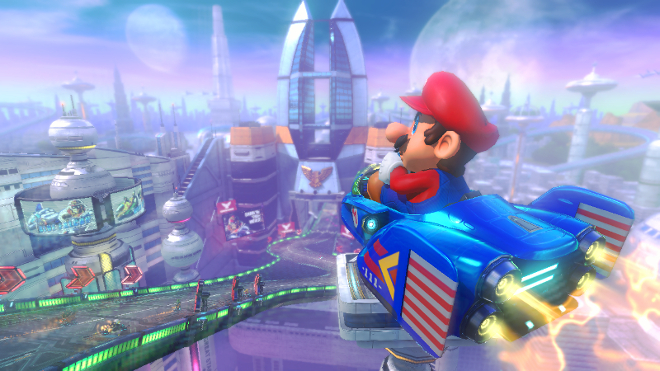 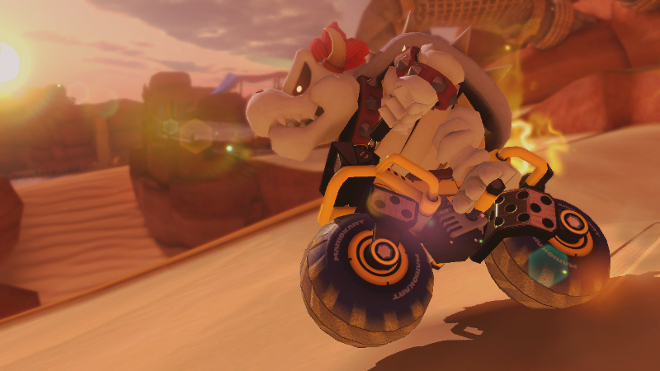 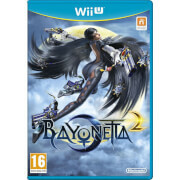 A copy of Mario Kart 8 is required to play Mario Kart 8 - AOC Packs 1 + 2. 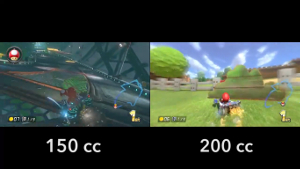 Each AOC pack will contain two new cups, each with four courses, which, in total, increases the number of available courses by 50 percent. 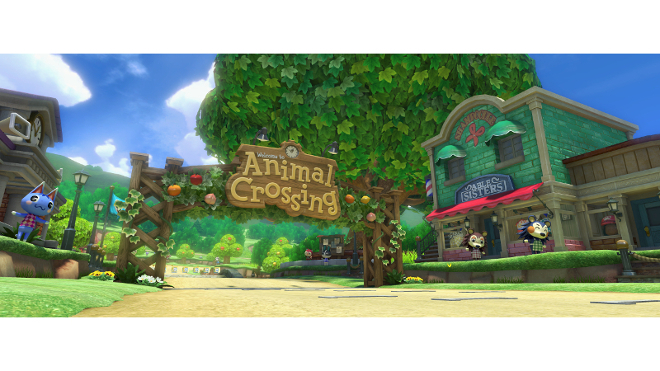 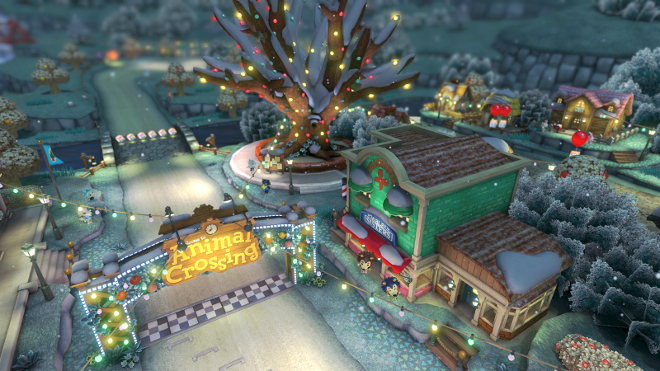 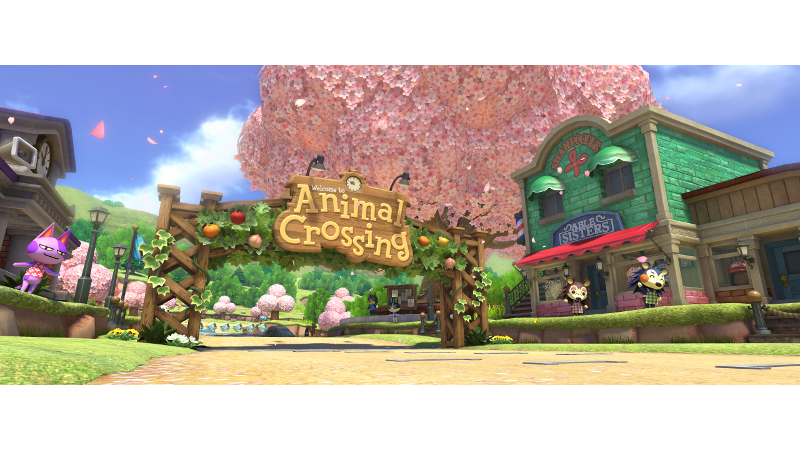 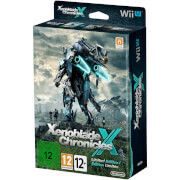 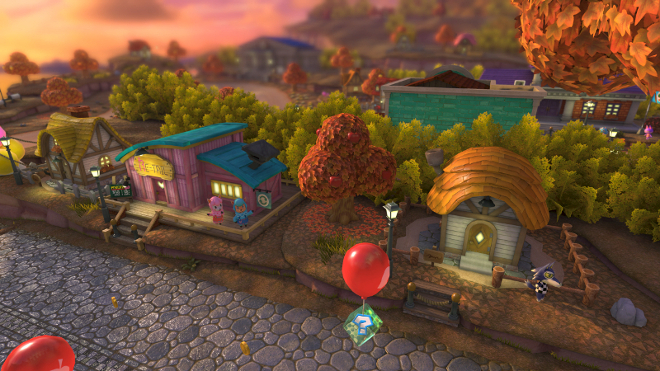 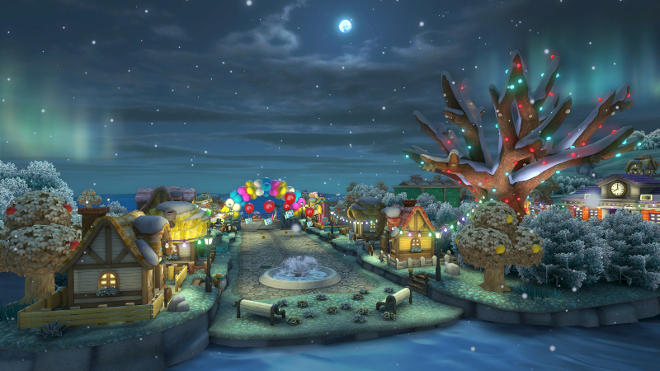 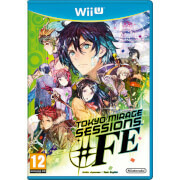 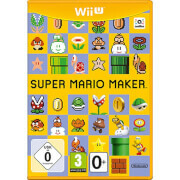 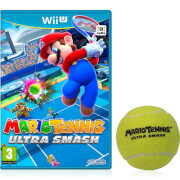 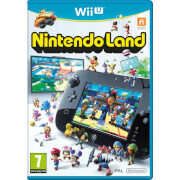 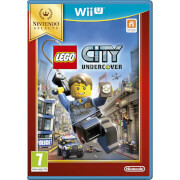 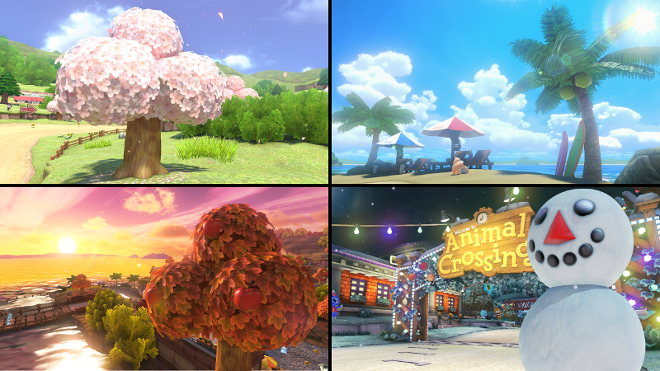 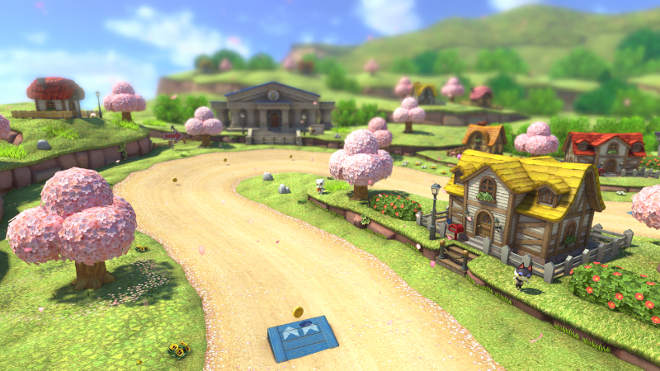 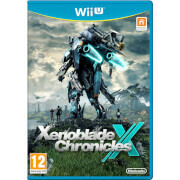 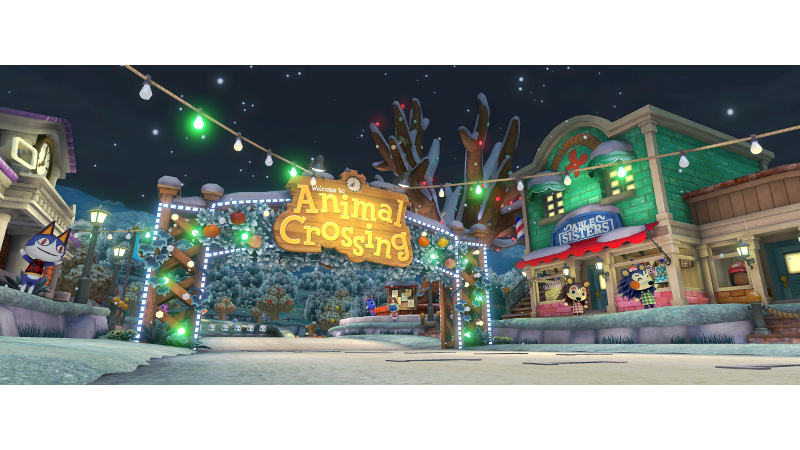 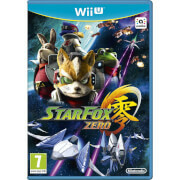 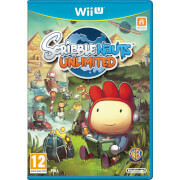 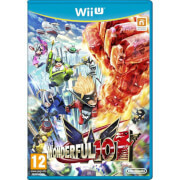 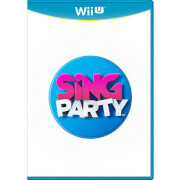 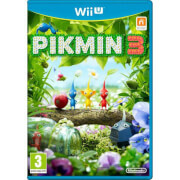 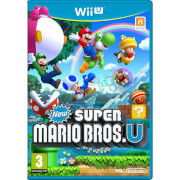 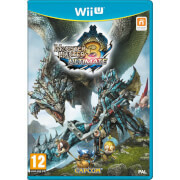 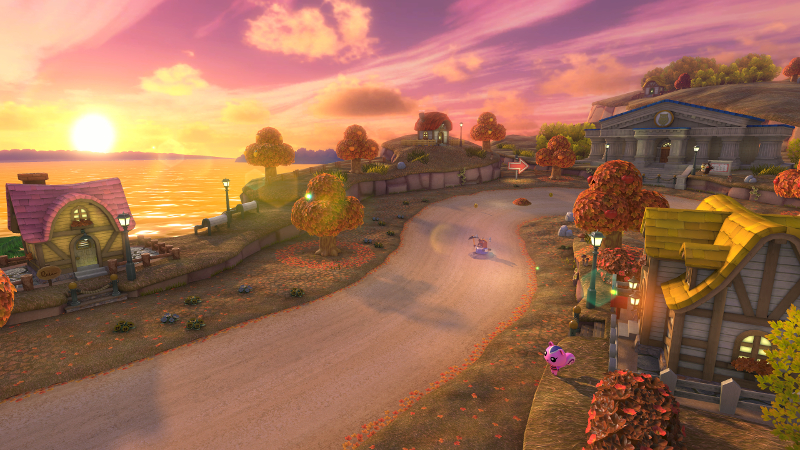 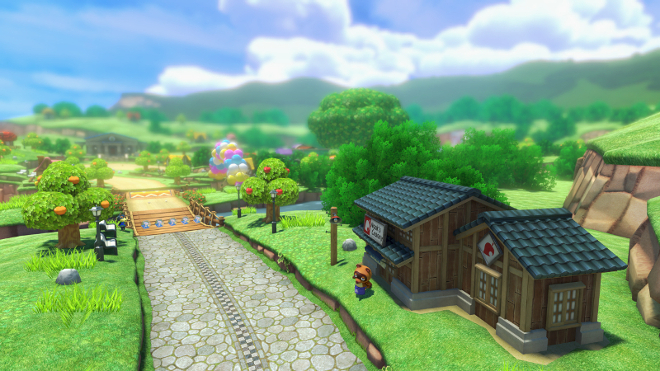 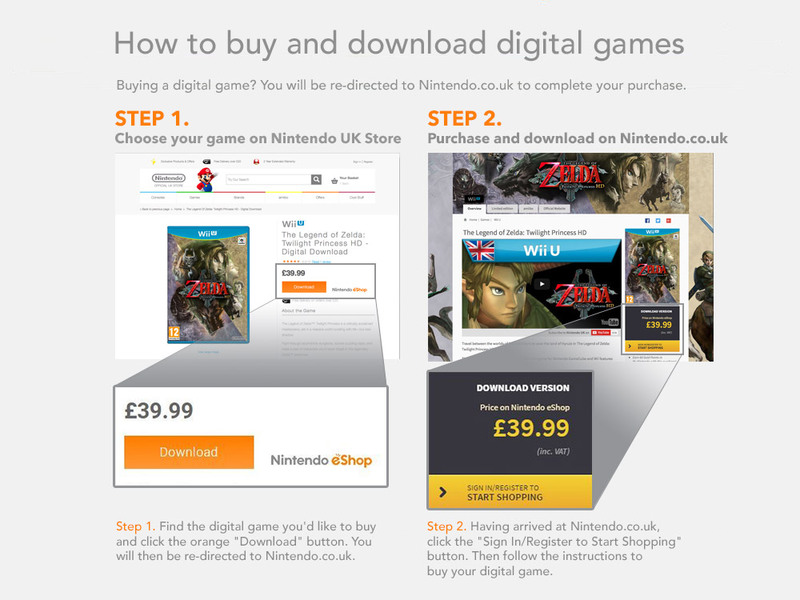 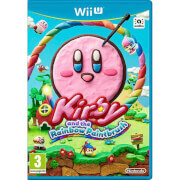 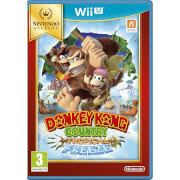 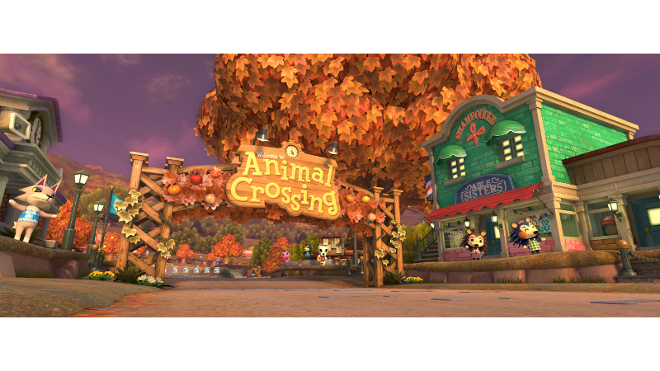 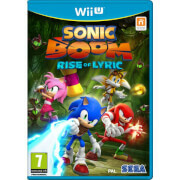 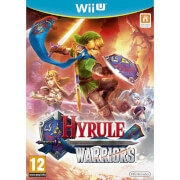 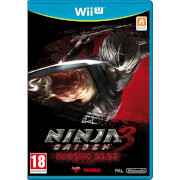 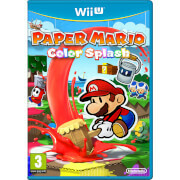 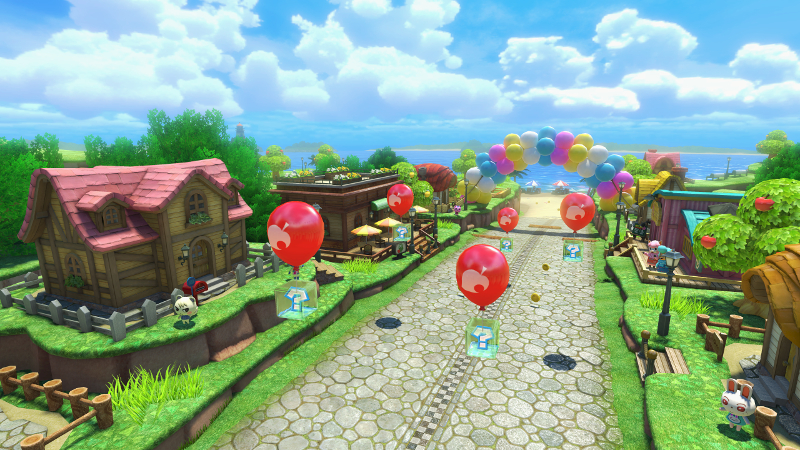 The AOC packs include classics like Wario’s Gold Mine from Mario Kart Wii, as well as new courses, some taking place in the worlds of The Legend of Zelda and Animal Crossing. 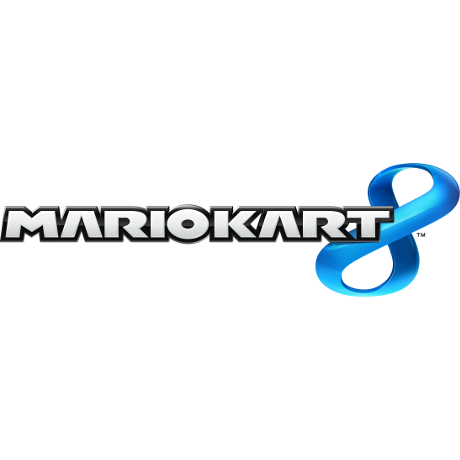 New vehicles will also arrive with each pack, including the Blue Falcon kart representing the F-Zero franchise in the first AOC pack. 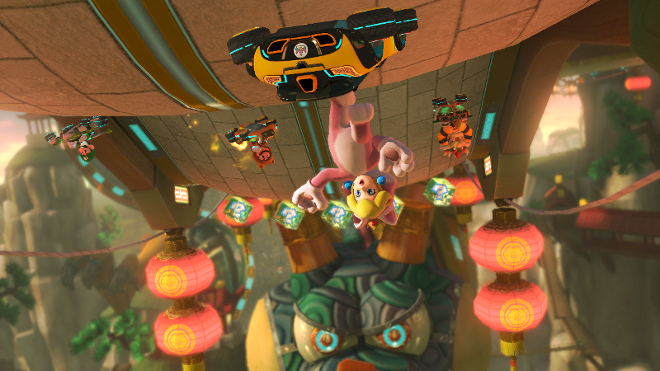 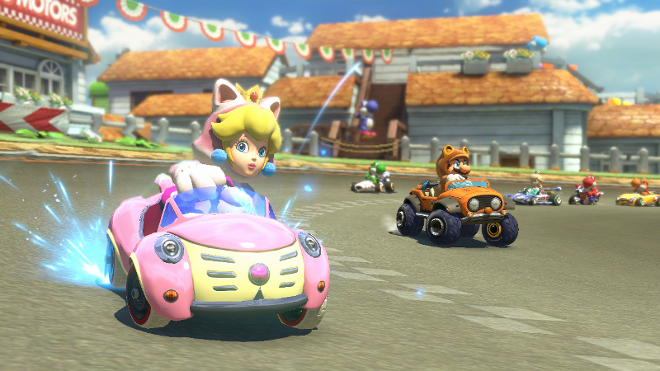 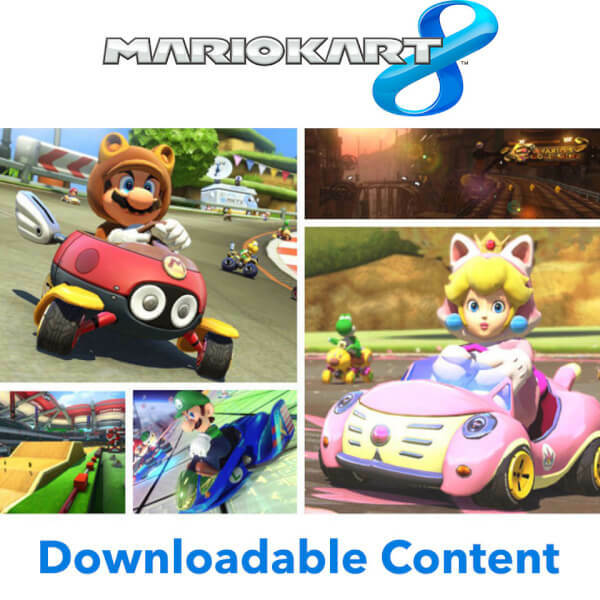 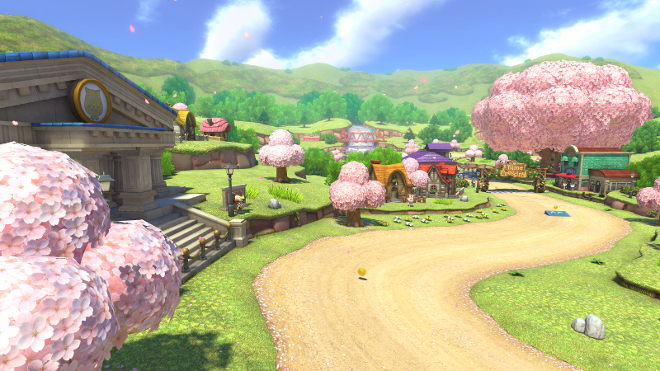 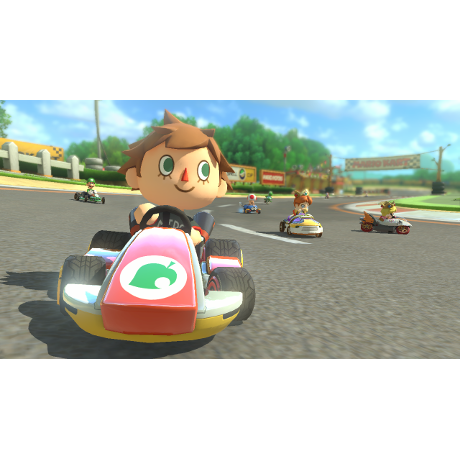 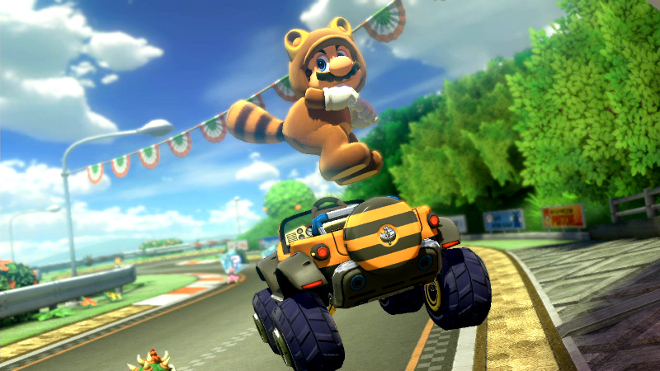 Get a complete overview of the full content of the second DLC pack for Mario Kart 8, drifting in on 23rd April 2015 on Wii U. 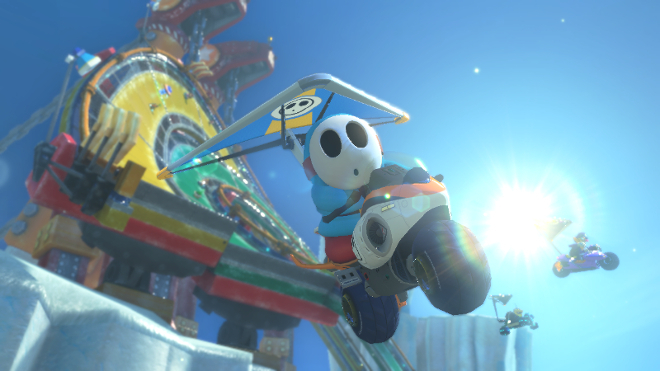 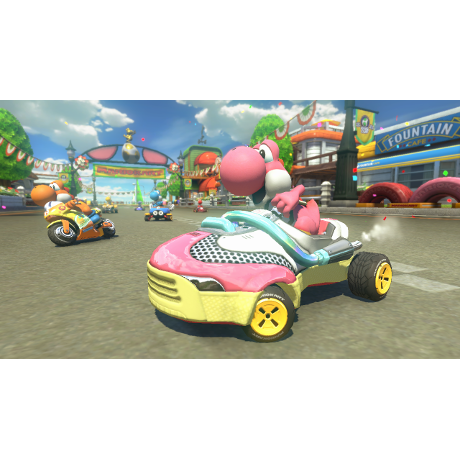 Check out how quick you can get around a lap in Dolphin Shoals in 200cc compared to 150cc! 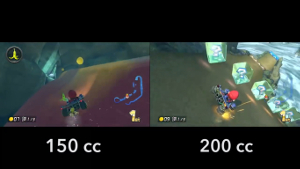 Check out how quick you can get around a lap in Piranha Plant Pipeway in 200cc compared to 150cc!